Congratulations to Pedro! Who is not me. 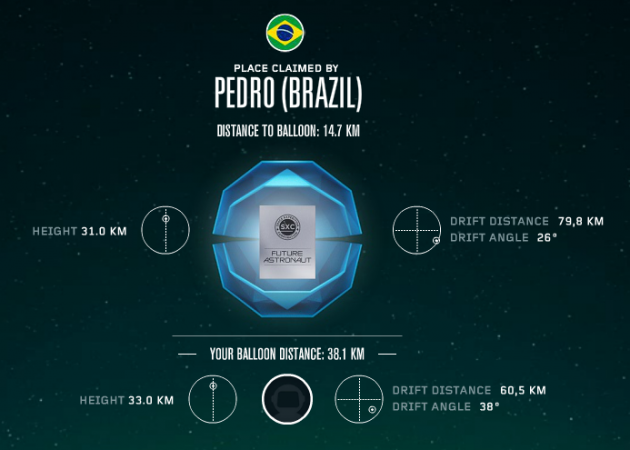 Unfortunately for me, I didn’t end up winning the KLM spaceflight competition. Pedro did. I’m happy for you Pedro. My guess was close though! Kind of. I’m consoling myself by believing that my guess was almost (I use the word loosely) right.